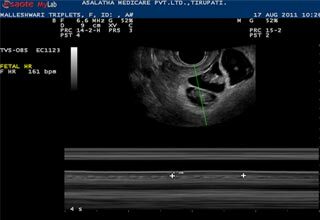 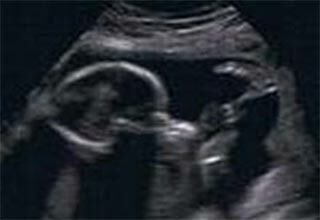 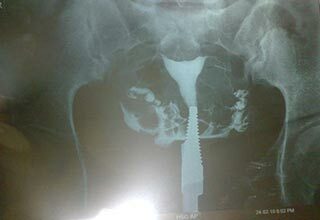 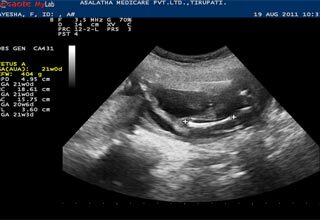 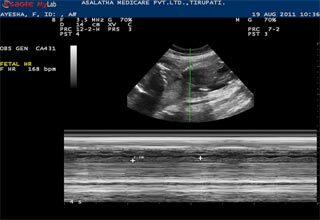 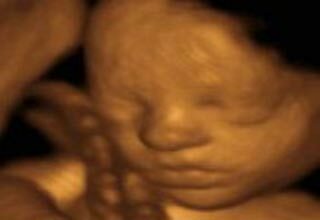 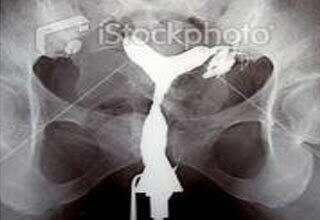 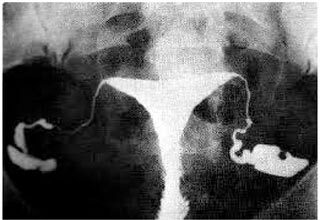 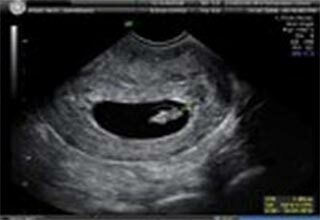 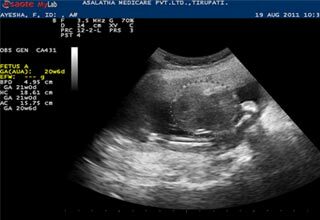 All infertility patients are subjected to HSG to check tubal patency and uterine cavity outline. 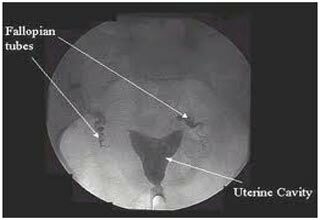 This is useful for screening of breast cancer in perimenopausal, menopausal women and those on Hormone replacement therapy. 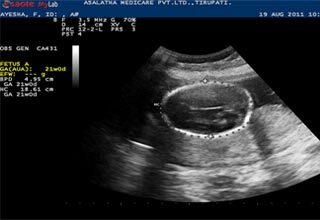 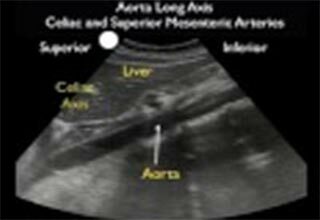 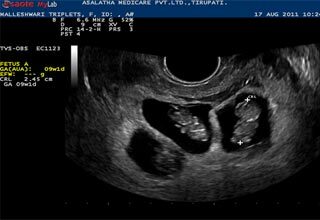 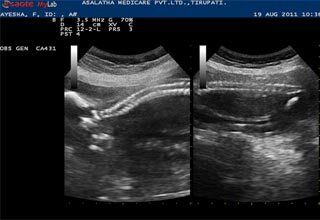 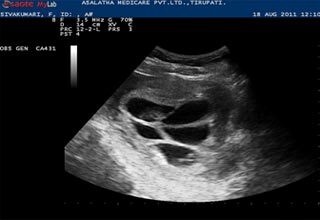 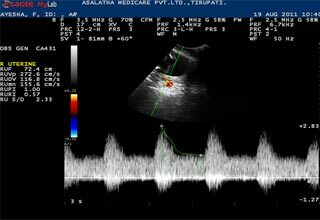 Medical ultrasonography uses ultrasound (high-frequency sound waves) to visualize soft tissue structures in the body in real time. 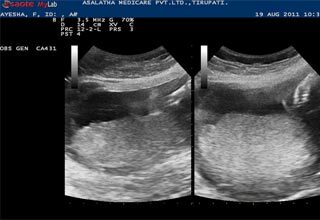 No ionizing radiation is involved, but the quality of the images obtained using ultrasound is highly dependent on the skill of the person (ultrasonographer) performing the exam and patient body habitus.